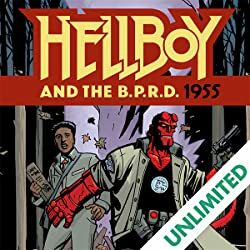 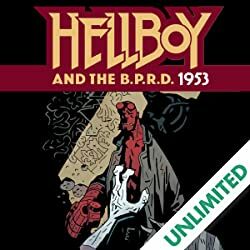 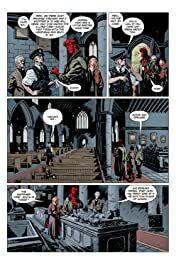 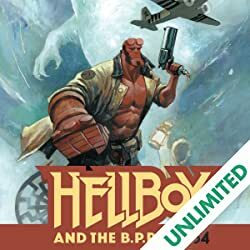 Hellboy cuts a deal with the devious Baba Yaga that may secure the survival of mankind in this climactic follow-up to 2009's lauded Hellboy: The Wild Hunt. 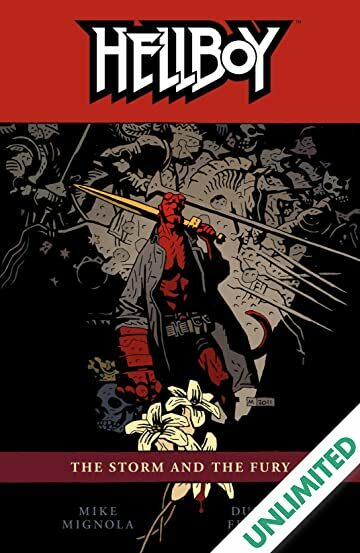 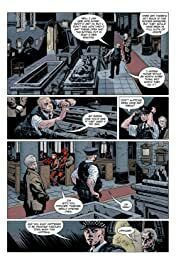 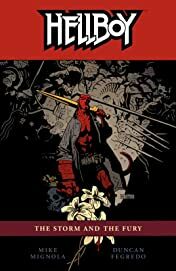 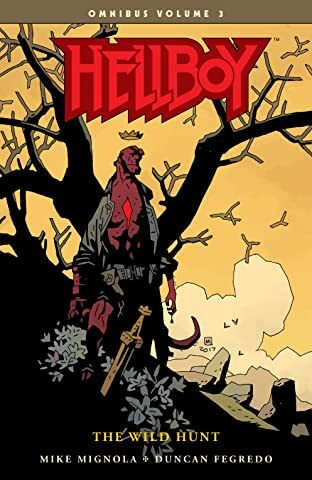 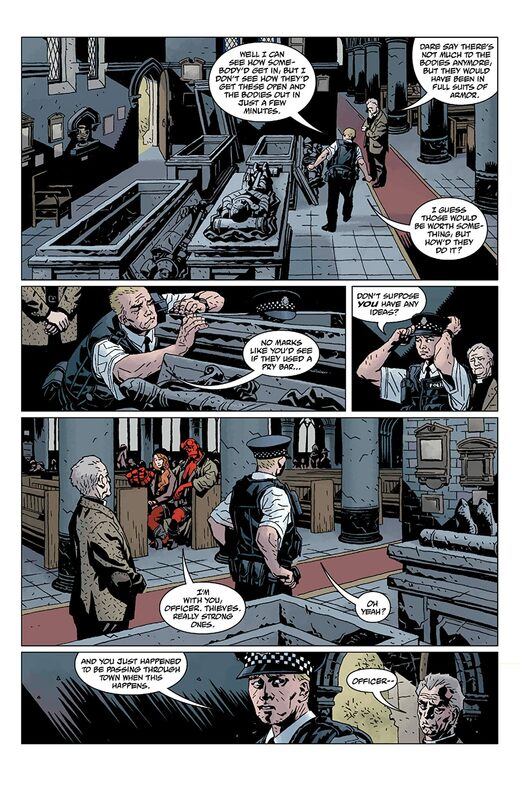 But when war ensues between the forces of good and evil, Hellboy must finally confront the Queen of Blood in a battle that will change the fate of the world! 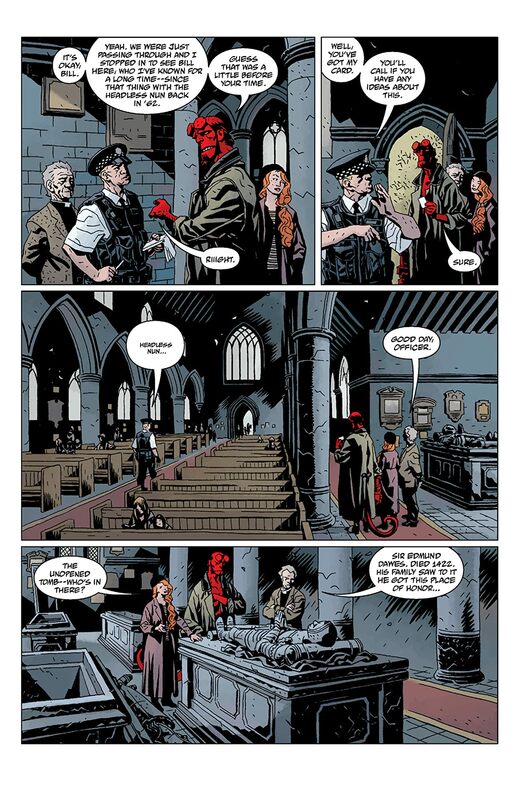 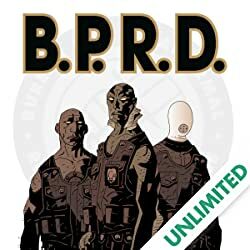 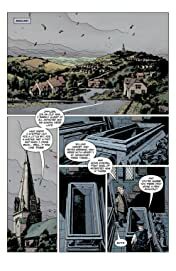 Collects Hellboy: The Storm #1-#3 and Hellboy: The Fury #1-#3. 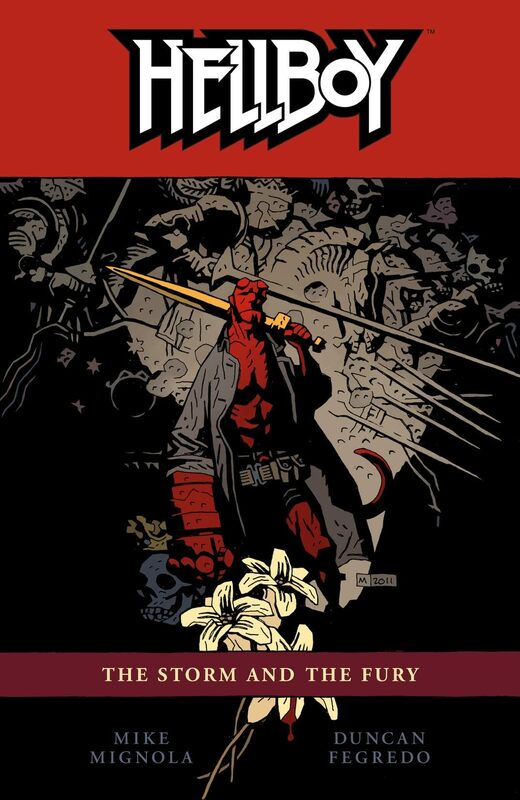 Mike Mignola and Duncan Fegredo conclude their epic collaboration that began in 2007's Darkness Calls—a saga that changes everything for Hellboy!